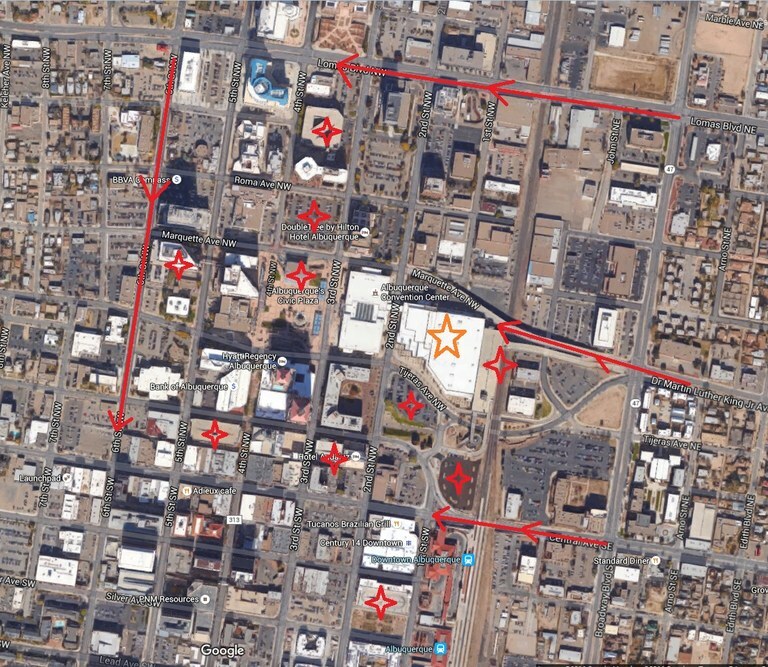 Best Places to Park if you Plan on Attending the Presidential Candidate Donald Trump's Rally on Tuesday, May 24th in Downtown Albuquerque. Hundreds of people are expected to attend a rally hosted by presidential candidate Donald Trump Tuesday, May 24, 2016. 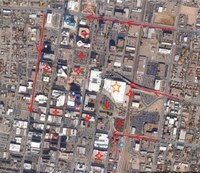 As the structures fill, the Albuquerque Police Department will be blocking off corresponding roadways to prevent further traffic congestion.